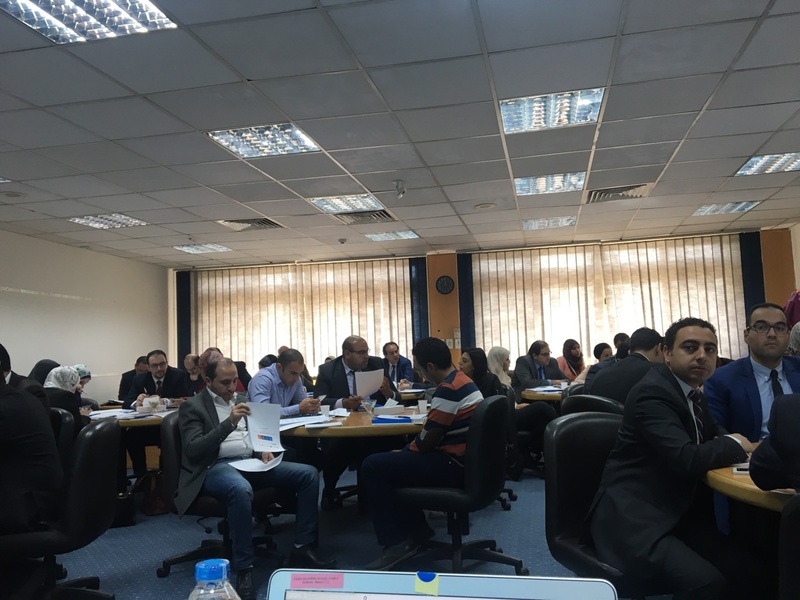 A first in person Environmental and Social Analysis (ESRA) Seminar took place in Cairo, Egypt on November 15th 2017 in collaboration with the Egyptian Banking Institute (EBI), which is the training arm of the Central Bank of Egypt. 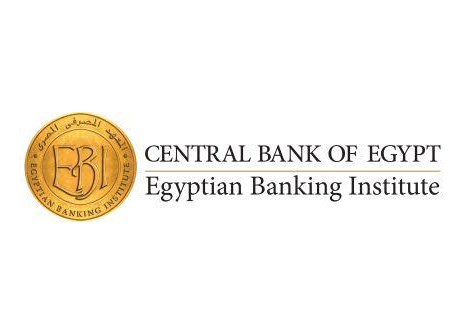 The event, which is a part of the project” Enhancing low-carbon development by greening the economy” under Partnership for Action on Green Economy (PAGE), is organized by UNEP FI/Ecobanking and the GIZ. We had convened this Seminar with the aim of sensitizing bankers, risk & credit managers and other relevant parties across the financial sector, on the importance, effective techniques and consequential benefits of incorporating environmental and social considerations into their investment and risk management decision-making and thus driving forward the economy and realizing sustainable development.